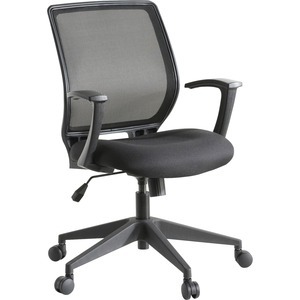 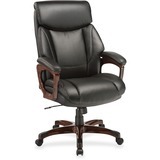 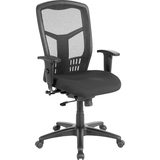 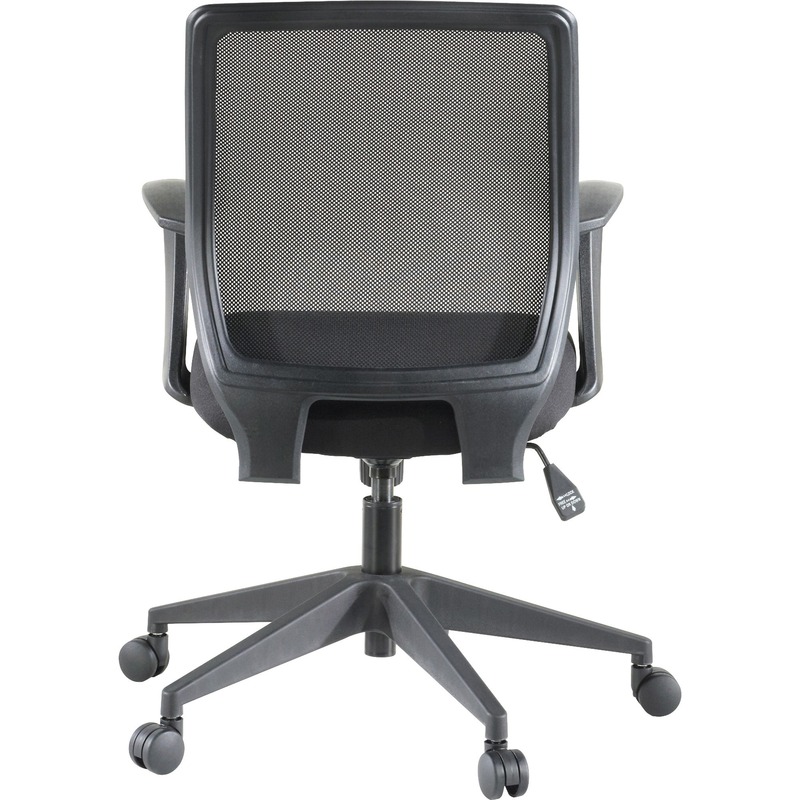 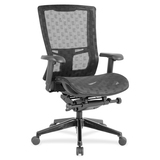 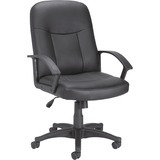 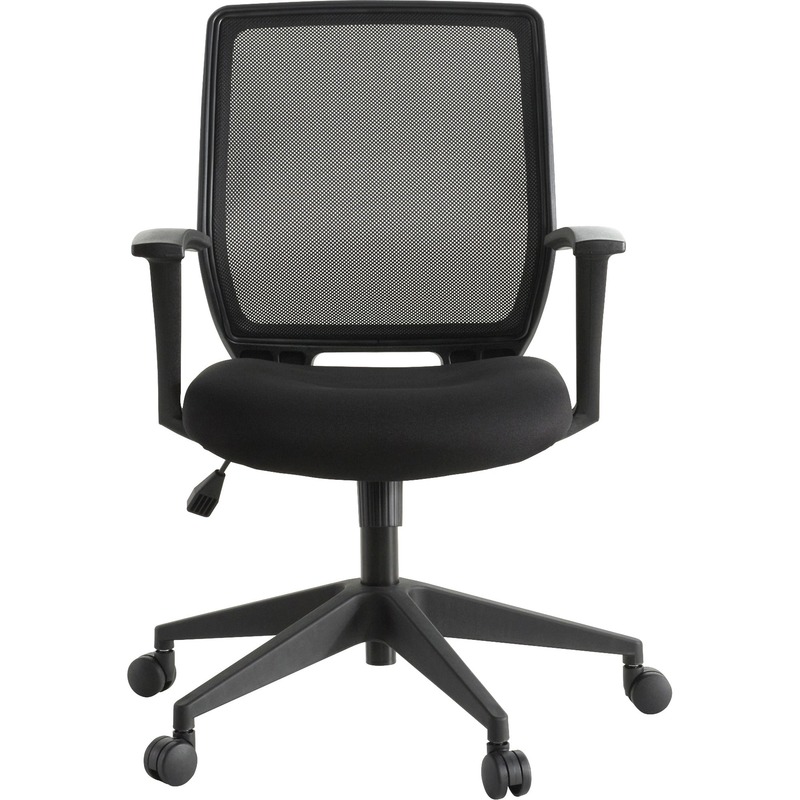 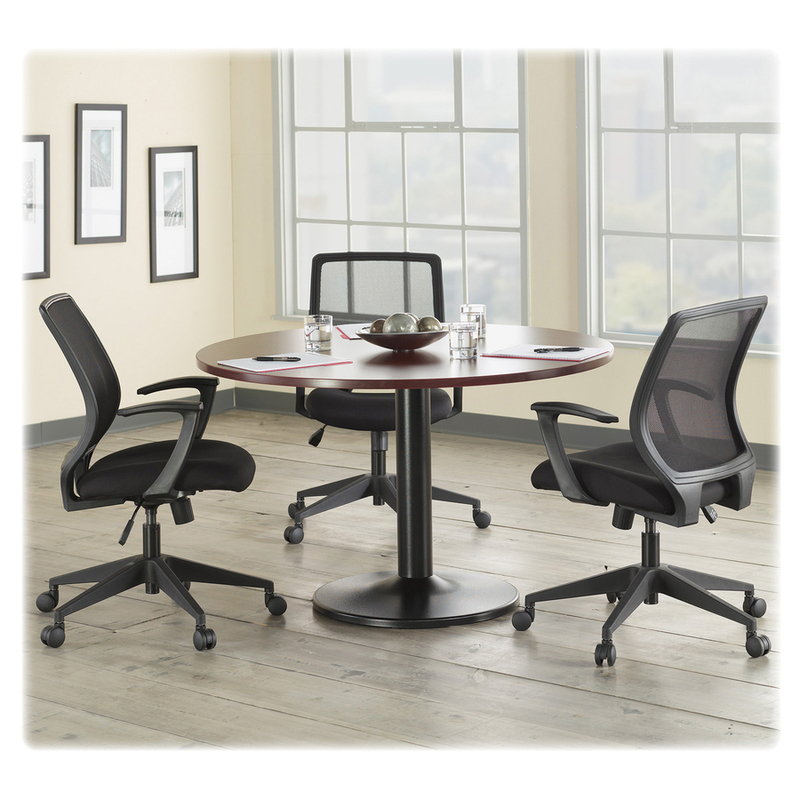 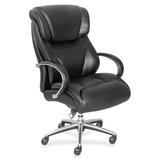 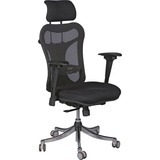 Marketing Information Executive mid-back work chair features a breathable mesh back and contoured seat with black upholstery. 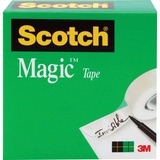 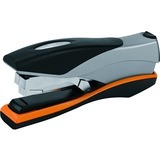 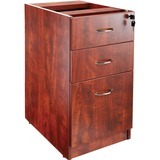 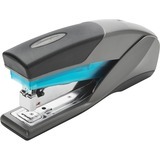 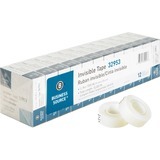 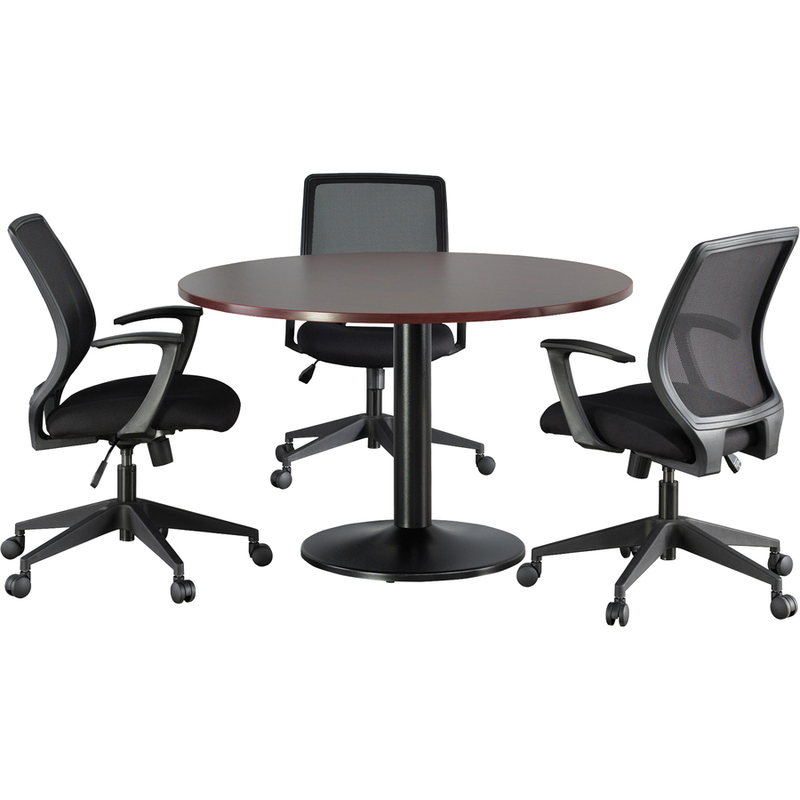 Design also offers fixed arms and a five-star base with dual-wheel hard casters. 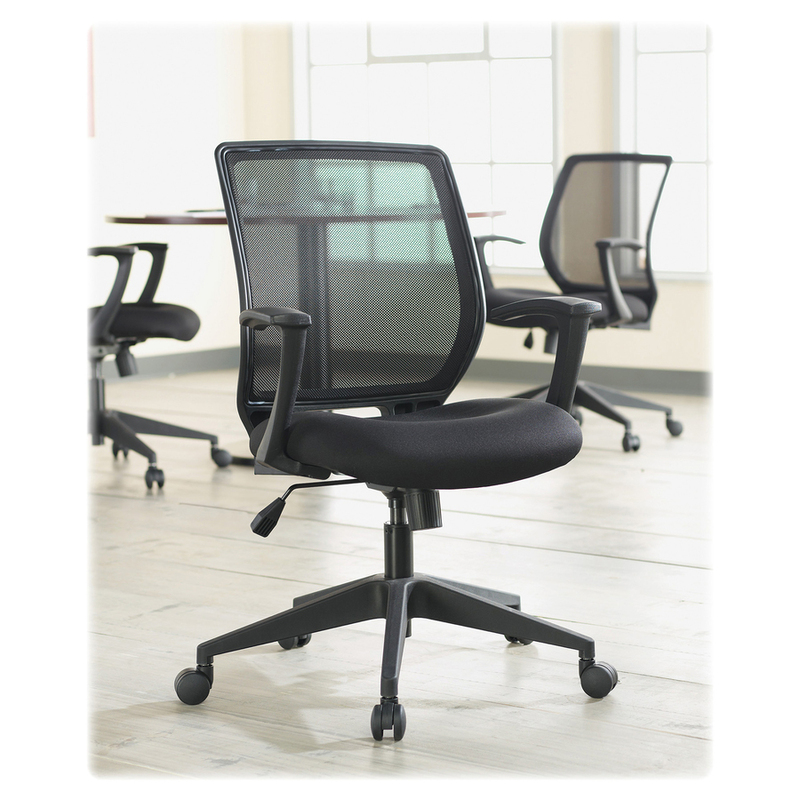 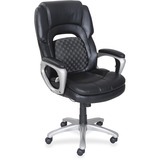 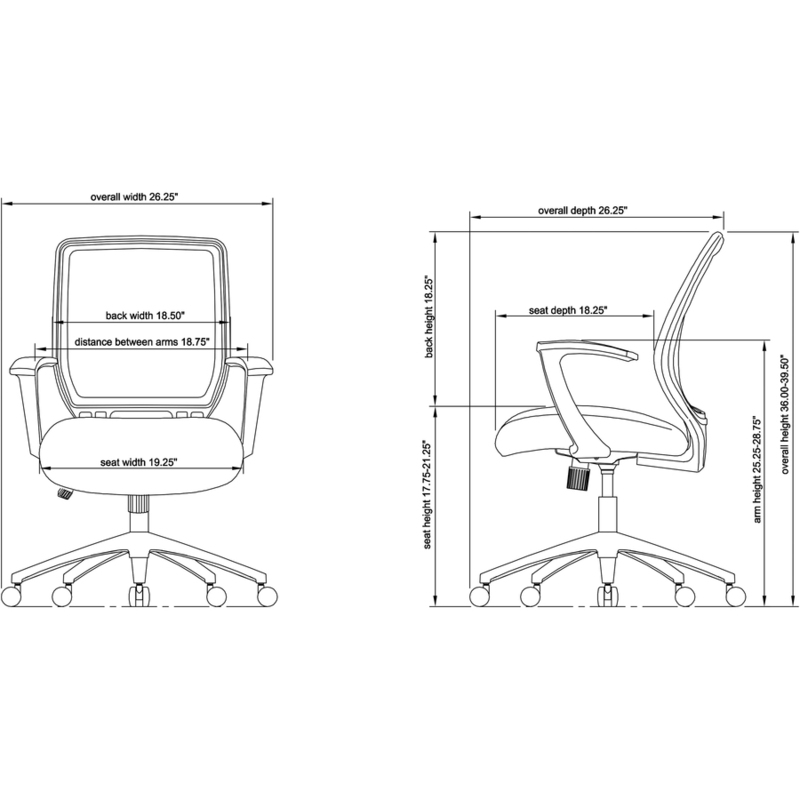 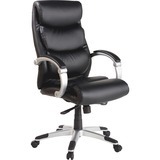 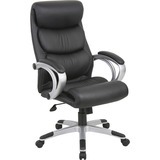 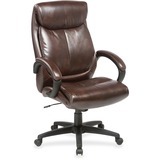 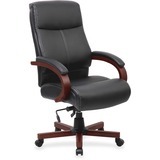 Functions include pneumatic seat-height adjustment, 360-degree swivel, tilt, tilt tension and tilt lock. 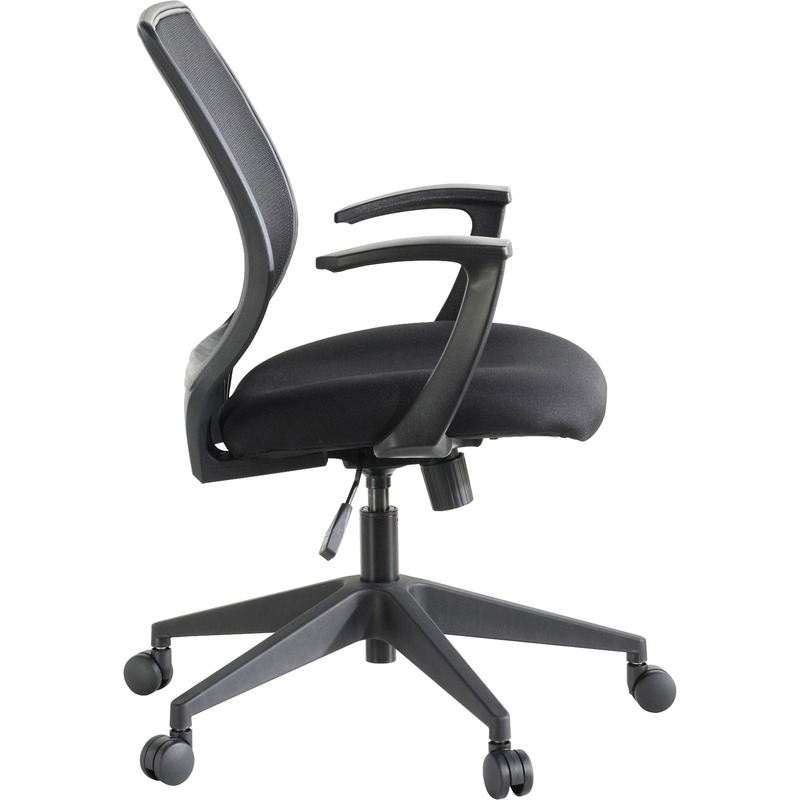 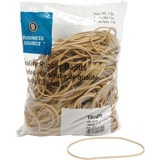 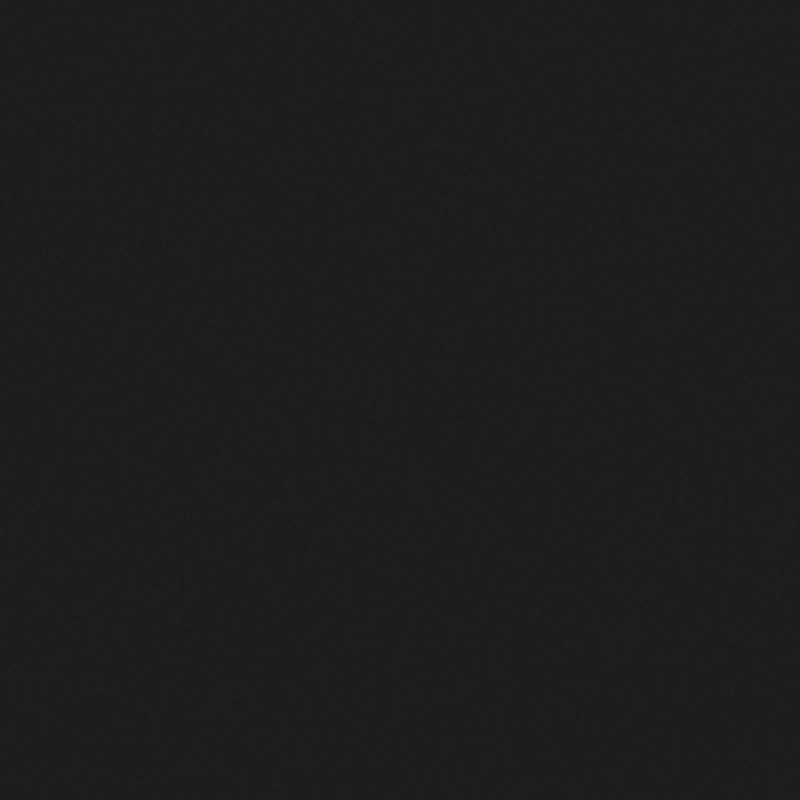 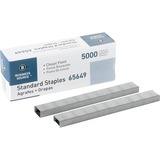 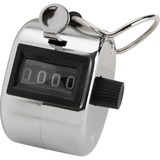 Capacity is 275 lb.